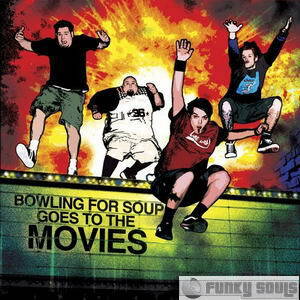 2006-10-25 - Watch Bowling For Soup?s New Video!! 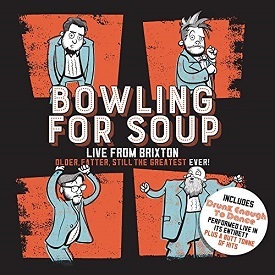 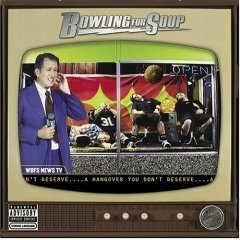 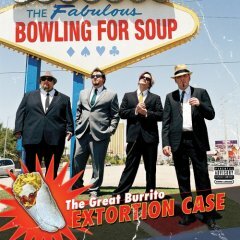 2006-09-08 - Bowling For Soup With New Album Out In Nov.
2005-01-06 - New Single Out With Bowling For Soup! 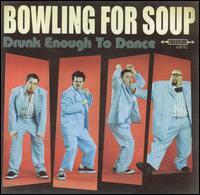 2004-08-01 - Bowling For Soup?s New Album Out In Oct.